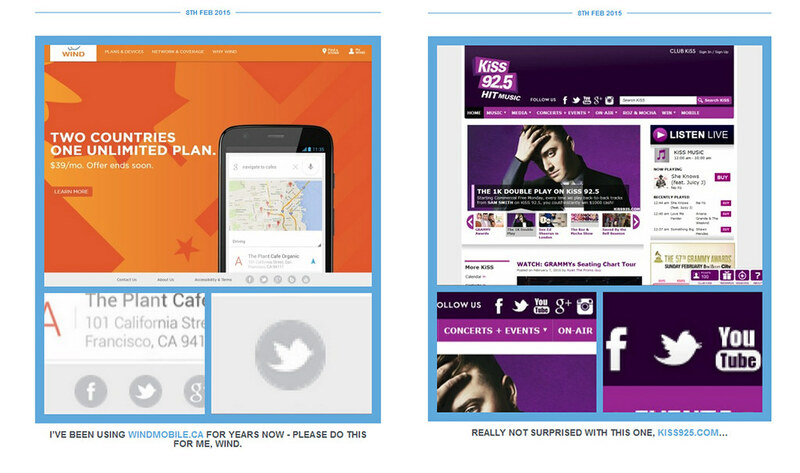 It always made me cringe to see websites use an old version of the twitter logo because the new one is so beautiful. I decided to make a website calling them out. Join me in this war. 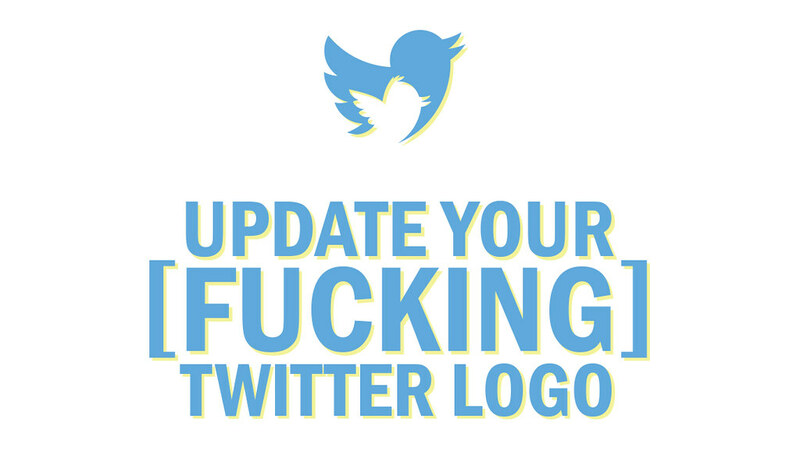 UpdateYourTwitterLogo.com.